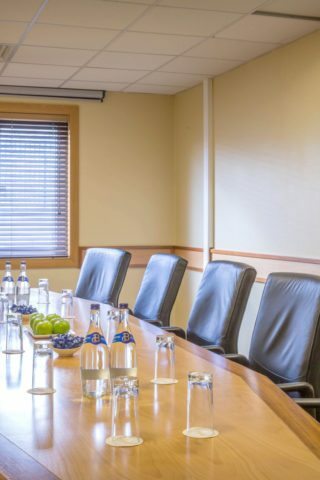 Maldron Hotel Newlands Cross is located on the N7 Naas Road and beside the M50 junction 9. 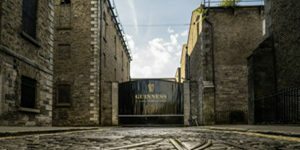 Situated on the main route in and out of Dublin for those travelling to and from the South and West of Ireland making it an ideal base for business and leisure guests alike. 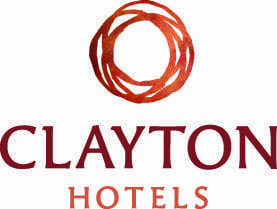 Located near Clondalkin & Tallaght, at exit 1A on the Naas Road off the N7 and just minutes from the M7, M50 and the Red Cow Roundabout. 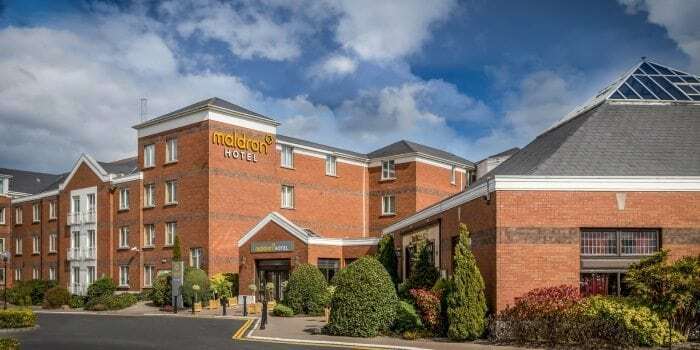 Maldron Hotel Newlands Cross is located perfectly just outside Dublin City, at exit 1A from the N7 Naas Road and minutes from the M50 at junction 9. 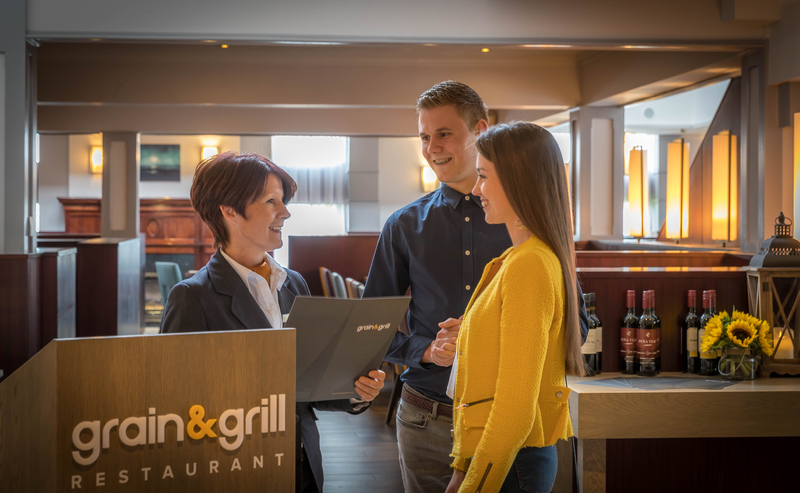 So it is ideally situated for those travelling to and from the south and west of Ireland, making it an ideal base for business and leisure guests alike. 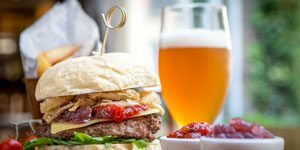 At Maldron Hotel Newlands Cross we serve delicious food from breakfast right through to dinner ensuring you will be well fed during your stay. A wonderful experience. Great place to relax and unwind. Will definitely go there again. The food and service were outstanding. 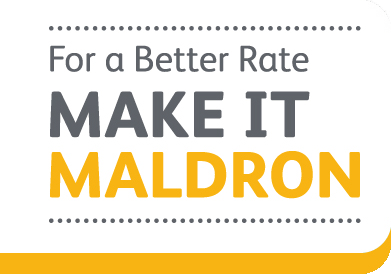 Highly recommend the Maldron. Maldron Hotel Newlands Cross is located at exit 1A just off the N7. Exit 1A is located before the N7 flyover, so remember to exit before then! Get detailed directions to the hotel here. 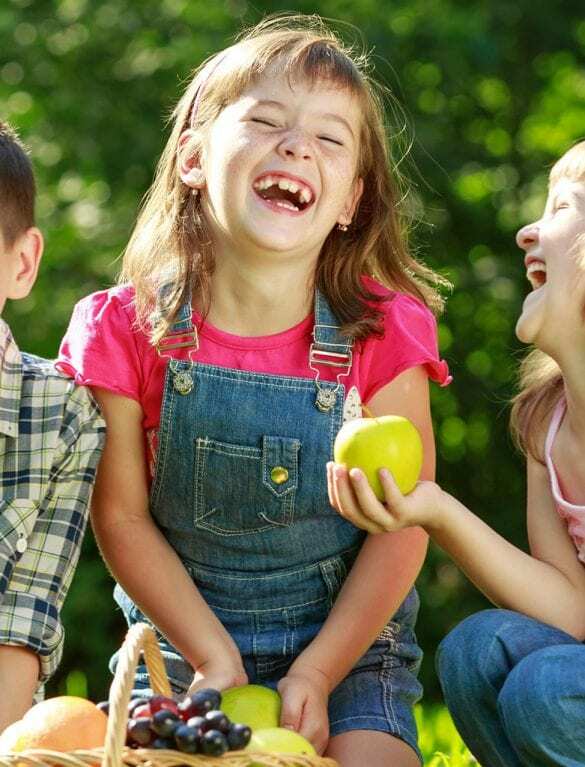 Maldron Newlands Cross is only a 15 minute drive from Dublin Airport. 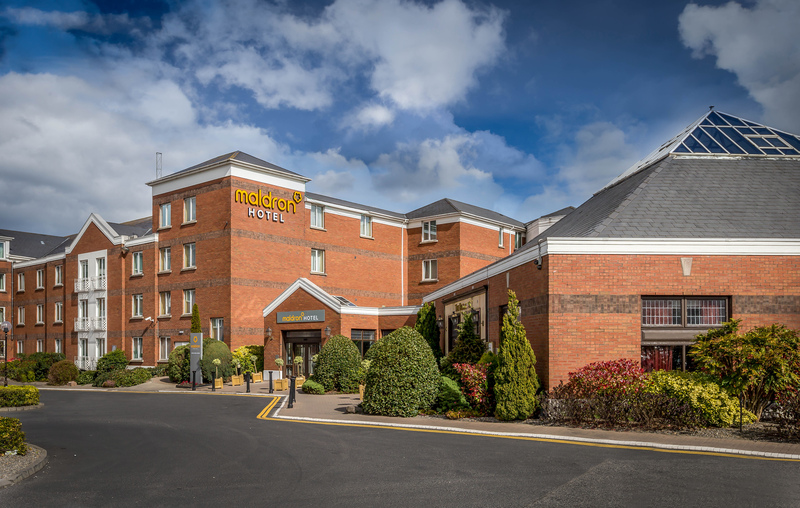 Unlike many hotels around Dublin, Maldron Hotel Newlands Cross offers complimentary car parking to all guests, with disabled car spaces located close to the main entrance. 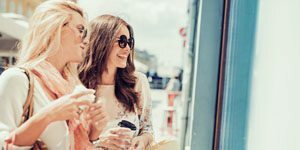 This newly refurbished restaurant is designed with a twist on “old style charm” that is home to a wonderful relaxing setting. The restaurant has ample space for large or small groups, families or intimate romantic meals. 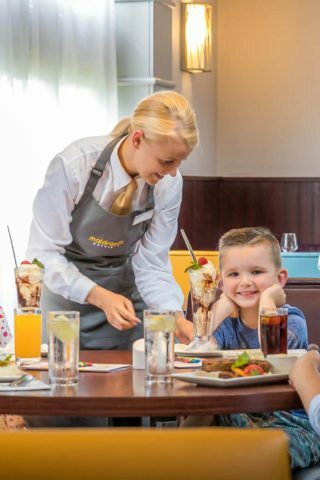 There is a delicious A La Carte menu along with a set menu available every evening to cater for all tastes and budgets. 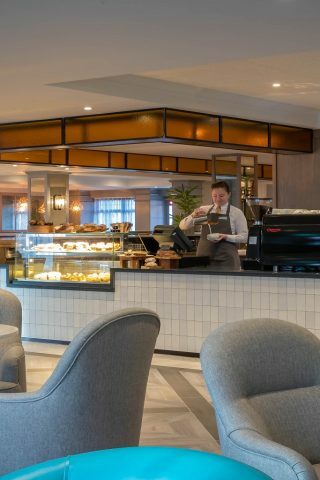 Our Bar & Lounge offers an informal setting for get togethers who want to unwind and enjoy a quite bite to eat or drink. We have a large selection available to choose from to suit your mood be it a simple glass of wine to sharing a platter of food with friends or a filling main course off the bar menu. We want you to start your day with your best foot forward and a nutritious breakfast is the best way to make this happen. 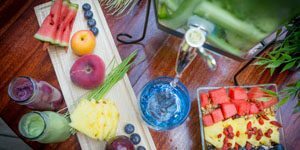 Our vitality breakfast has vast selections of cooked foods, cereals, pastries, fruits and even a gluten free selection, all perfectly designed to feed hungry tummies in the morning. What’s even better is breakfast is served until 11.00am every day! 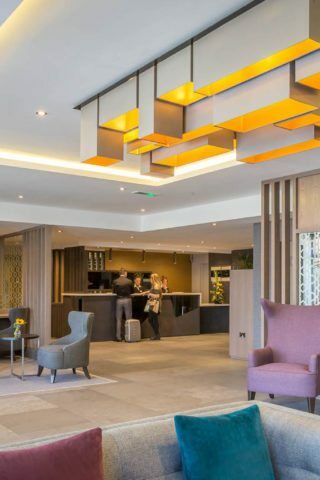 Maldron Hotel Newlands Cross is the ideal place to base yourself when you are looking to explore Dublin’s fair city. 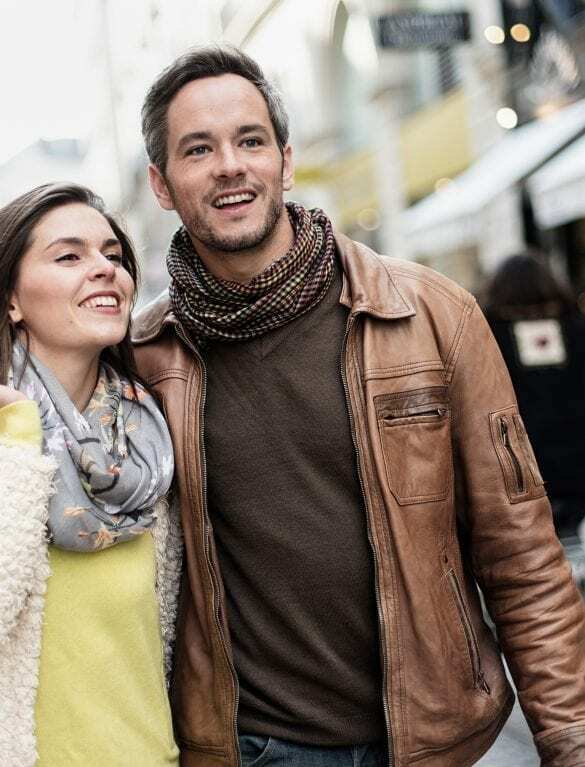 We are near public transport links that will have you in and out of the city centre in no time. 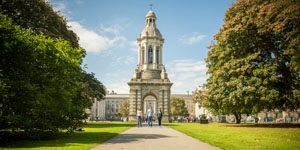 With sporting and music events, major shopping centres and Dublin’s steep culture to immerse yourself in, you’ll need to start planning your trip now! 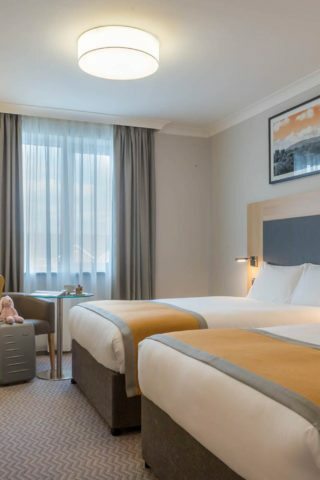 With different bedroom packages available to suit all budgets, Maldron Hotel Newlands Cross is the ideal hotel to stay in while visiting Dublin whether you are a single traveller on business, a couple on a romantic break or a family enjoying some time together, we can cater to every need.